A startling new report released this week by the Centers of Disease Control and Prevention shows that more than half of the women murdered in the United States are victims of intimate partner violence. Analyzing the homicides of American women across 18 states between 2003 and 2014, the CDC found that out of 10,018 total deaths, a staggering 55% occurred at the hands of a past or current romantic partner or person closely related to the victim (like a friend or family member), in most cases a male partner. This was true across all racial and ethnic groups, too. But that’s not all. The study also found that jealousy played a role in some 12% of the murders, with couples having argued just before the homicide took place about a third of the time. What’s more, the majority of victims were of reproductive age, and 15% were pregnant at the time of their deaths or had recently given birth. Unfortunately, though the CDC’s findings are disturbing, they’re hardly surprising. According to the National Network to End Domestic Violence, three women are killed every day in the U.S. by a current or former male partner. Between September 2001 and June 2012 alone, over 11,700 American women died in acts of domestic violence, nearly double the number of U.S. troops (6,500) killed in Iraq and Afghanistan during that same period. 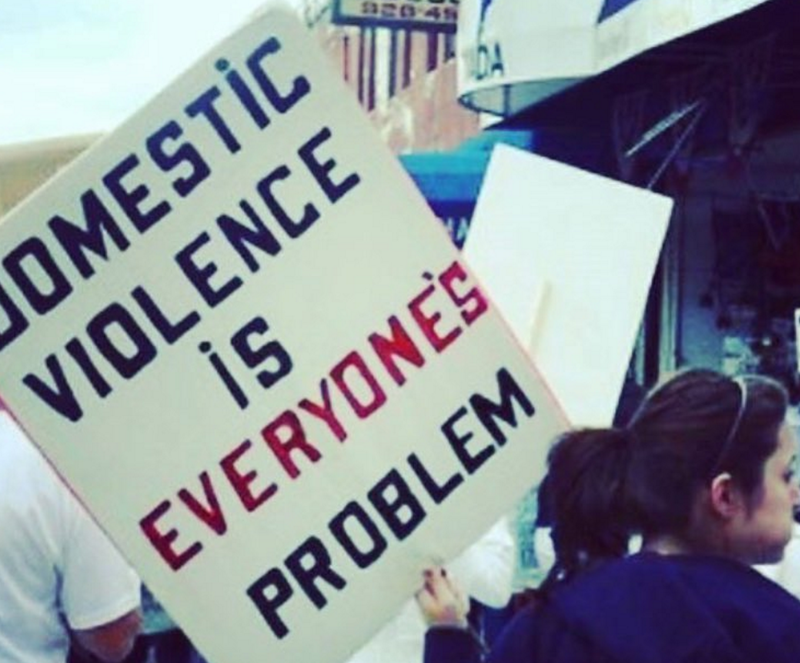 So, what can be done to curb domestic violence? In light of a recent CDC report’s finding that murders by firearms account for about 54% of intimate-partner-violence-related deaths in the U.S., the CDC recommends limits on access to guns for persons under domestic violence restraining orders. It also suggests improving bystander training and screening by law enforcement and medical professionals.